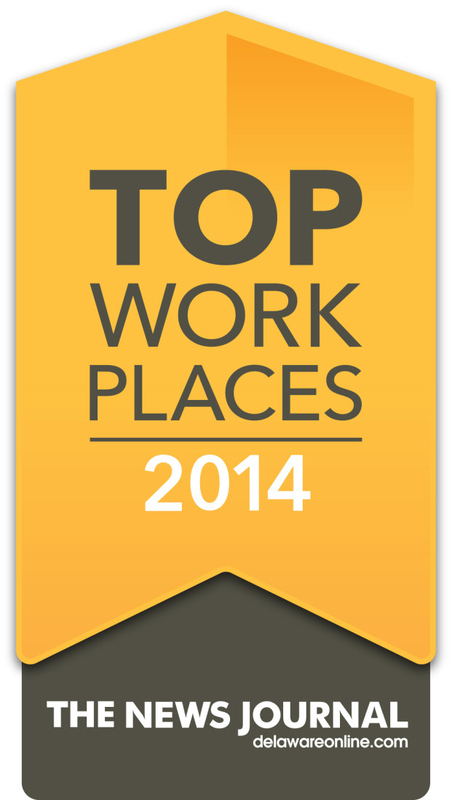 Morris James LLP was named one of the top ten mid-sized employers in Delaware for the seventh consecutive year. The Top Workplaces honor makes Morris James the only law firm in Delaware to be consistently top-ranked for the past seven years. The survey, conducted for The News Journal by WorkplaceDynamics, measured factors such as management, environment, compensation and communication.